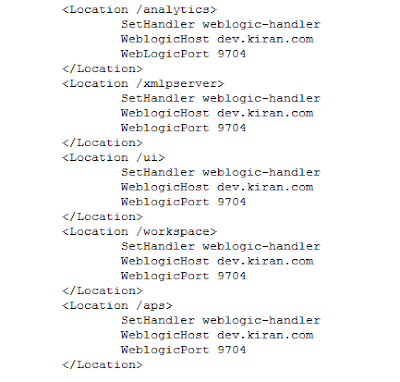 [oam_server1] [ERROR]  [Coherence] [tid: Logger@1725259747 3.7.1.1] [userId: ] [ecid: 0000Kcfv^DM7ECK6yVuXMG1KXY0q000002,0] [APP: oam_server#11.1.2.0.0] 2015-10-12 03:08:58.358/302741.698 Oracle Coherence GE 3.7.1.1 (thread=Configuration Store Observer, member=n/a): Error while starting cluster: (Wrapped) java.io.IOException: Keystore was tampered with, or password was incorrect. 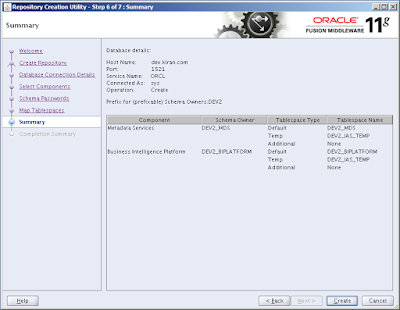 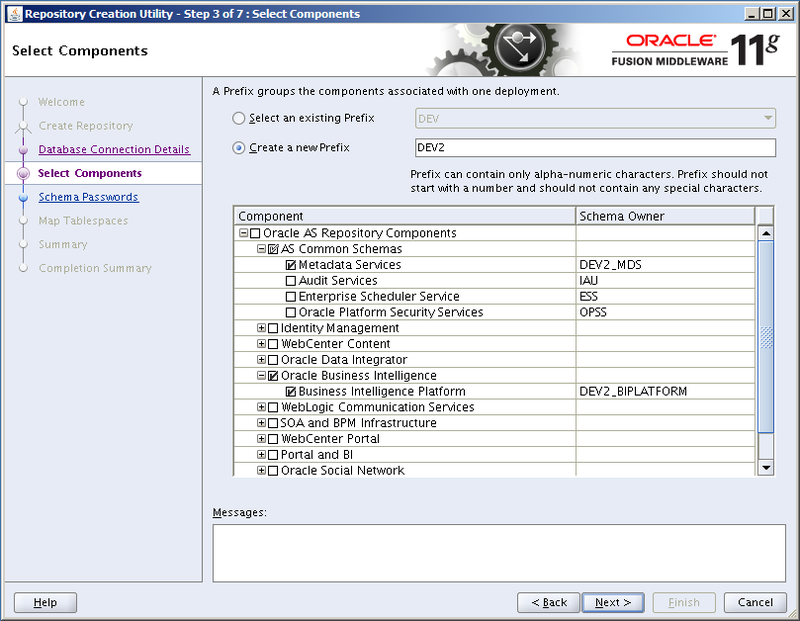 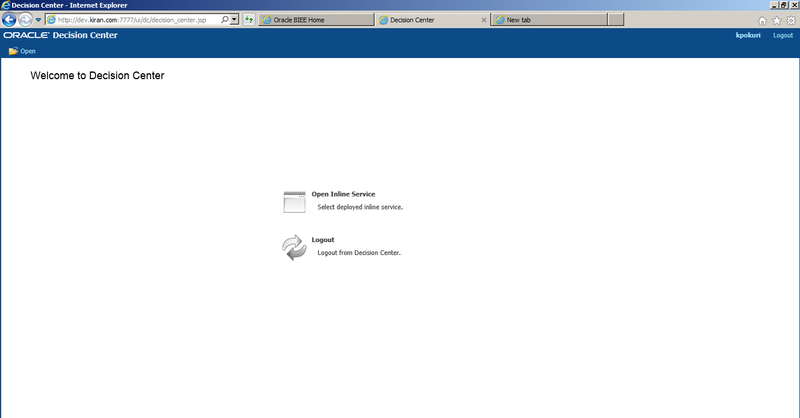 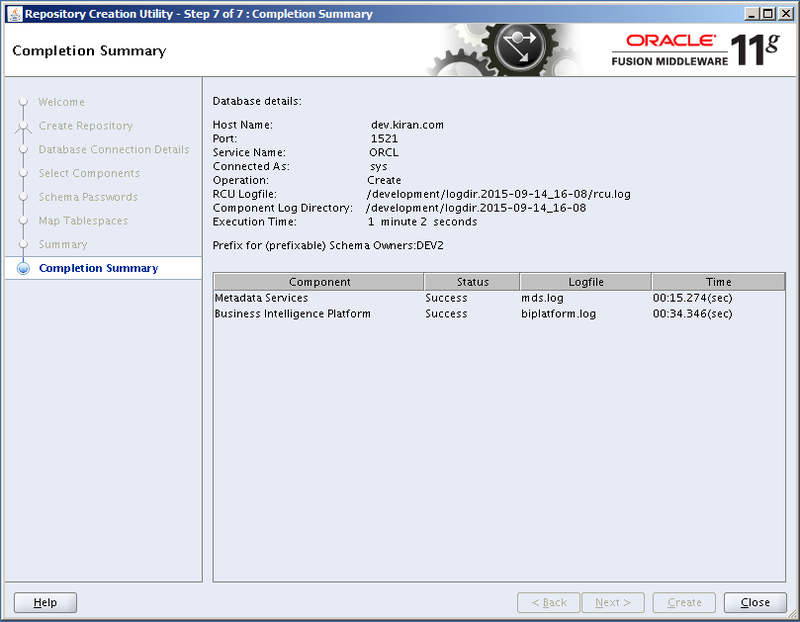 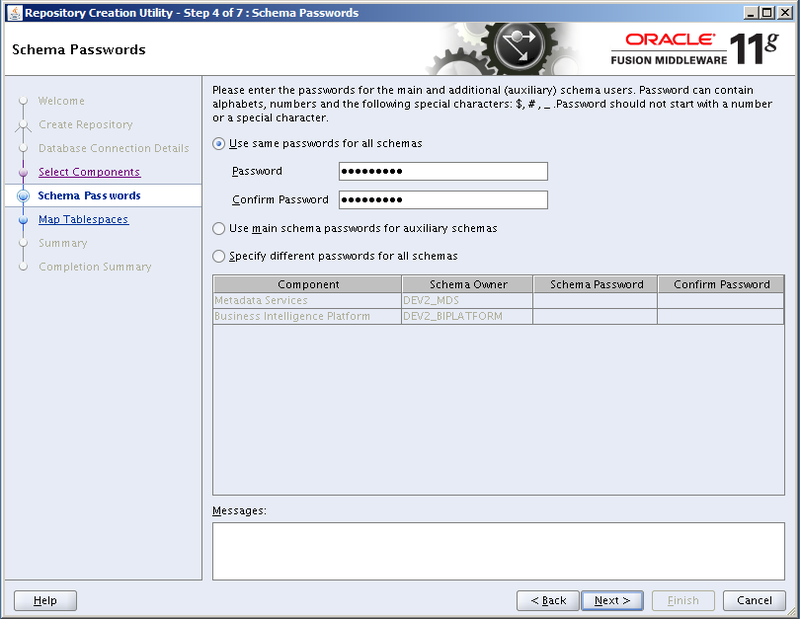 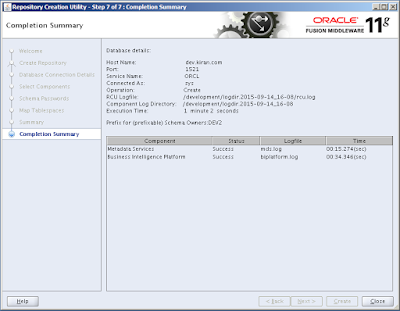 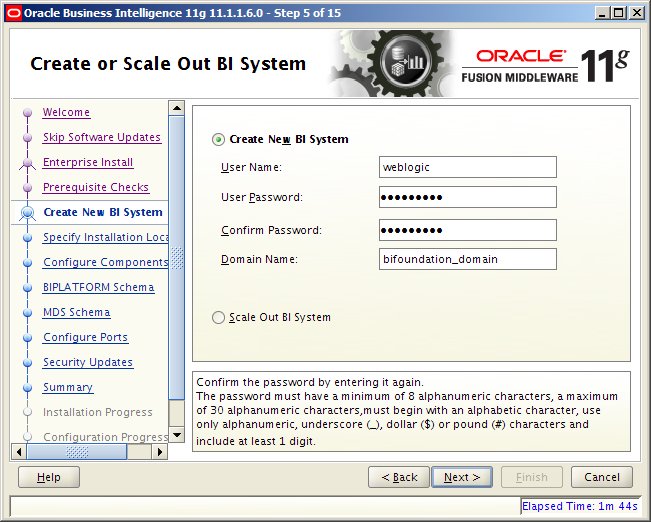 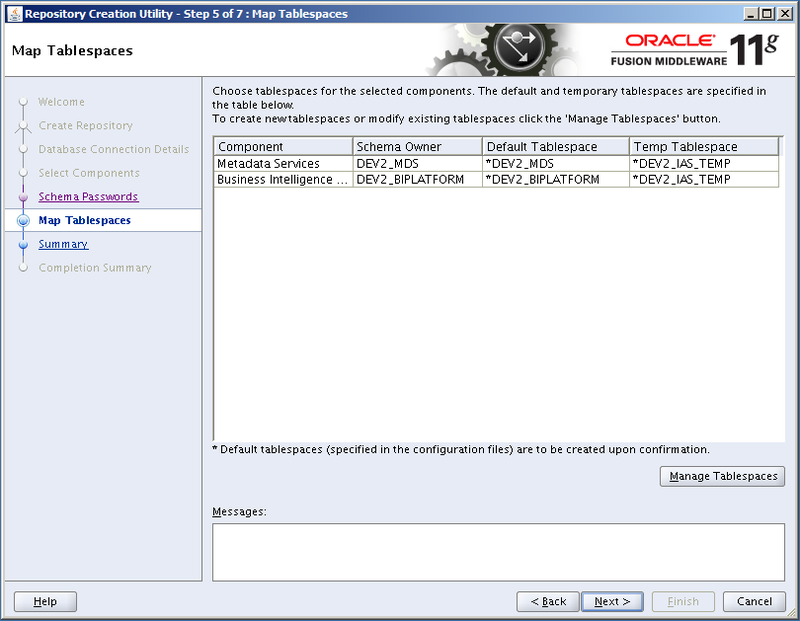 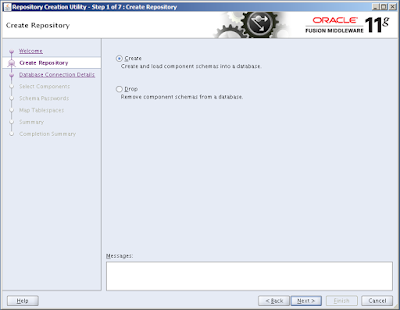 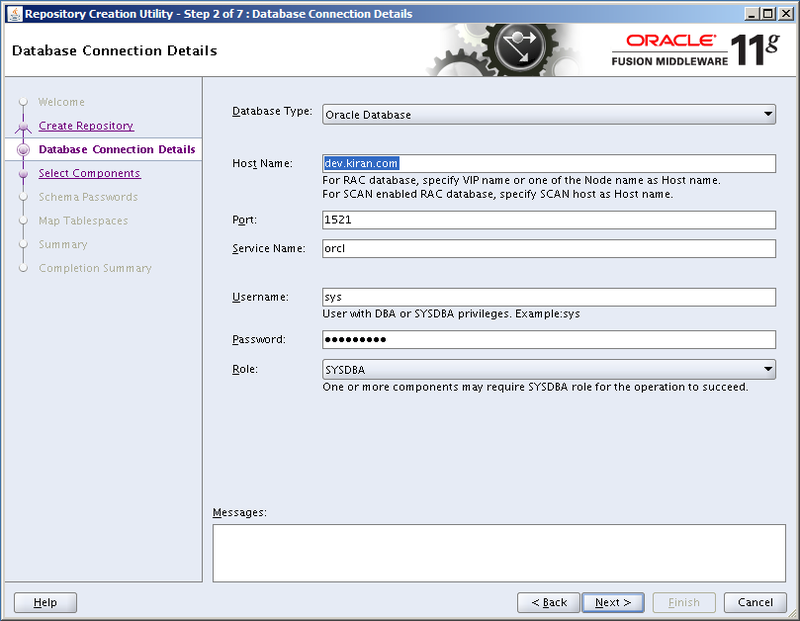 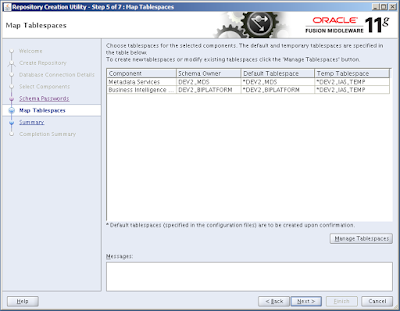 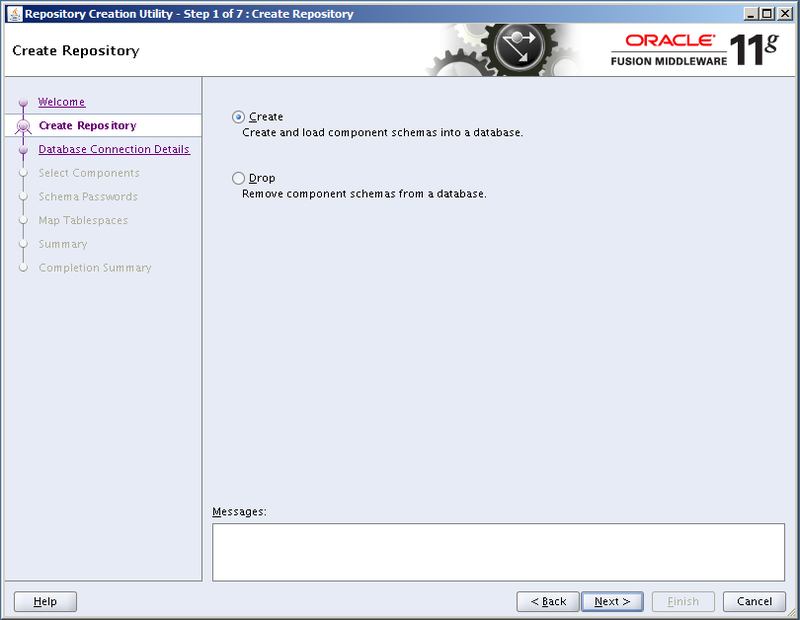 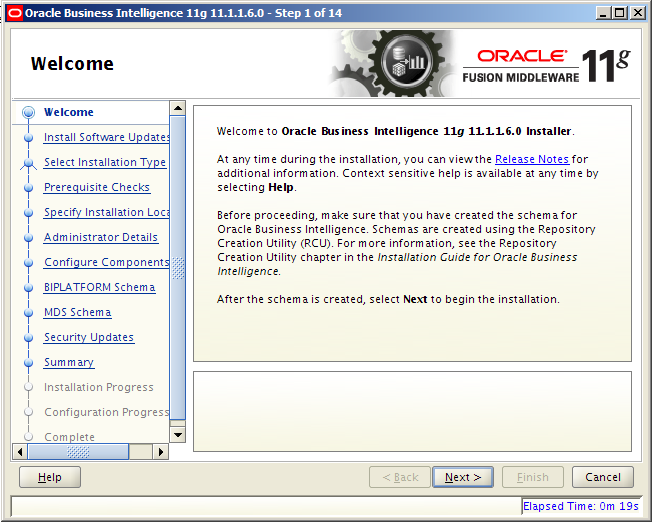 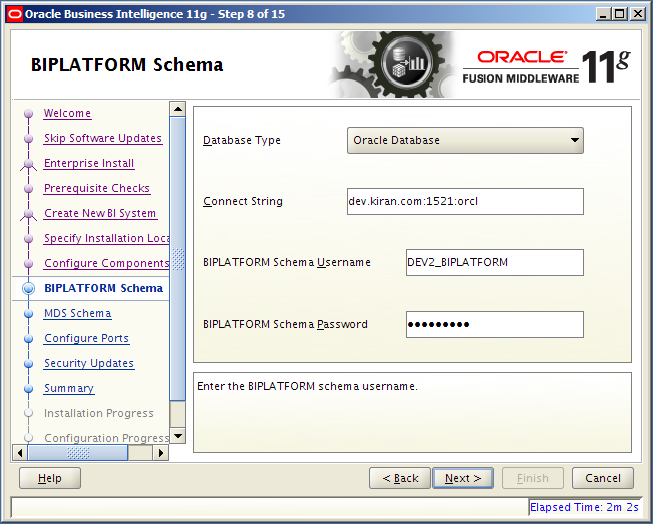 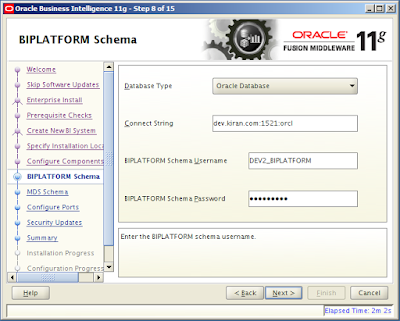 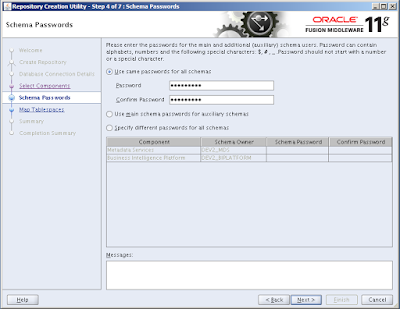 - Restarting the Oracle Access Manager (OAM) Server fails with the same error. 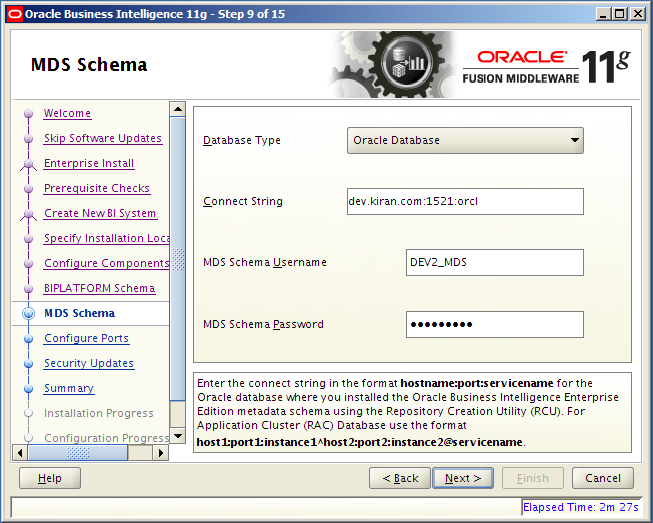 The ".cohstore.jks" keystore file is corrupt and must be restored from backup. 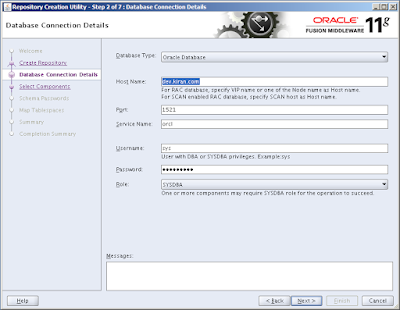 If the password in the ".cohstore.jks" keystore file is corrupt, even though you may be able to get the password using a WLST command, it needs to be restored from backup. 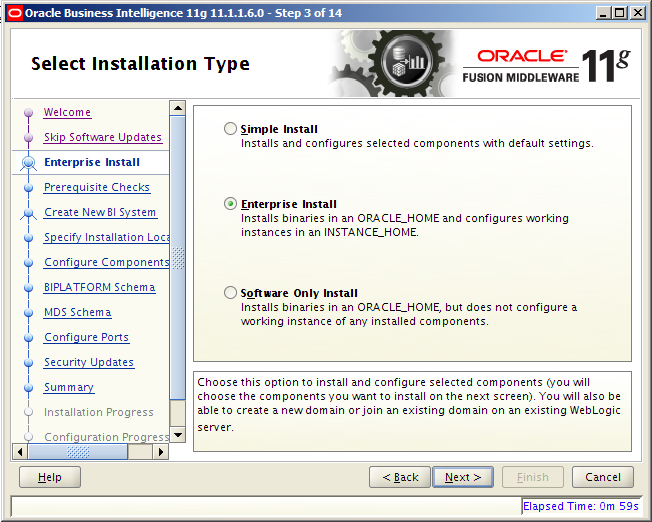 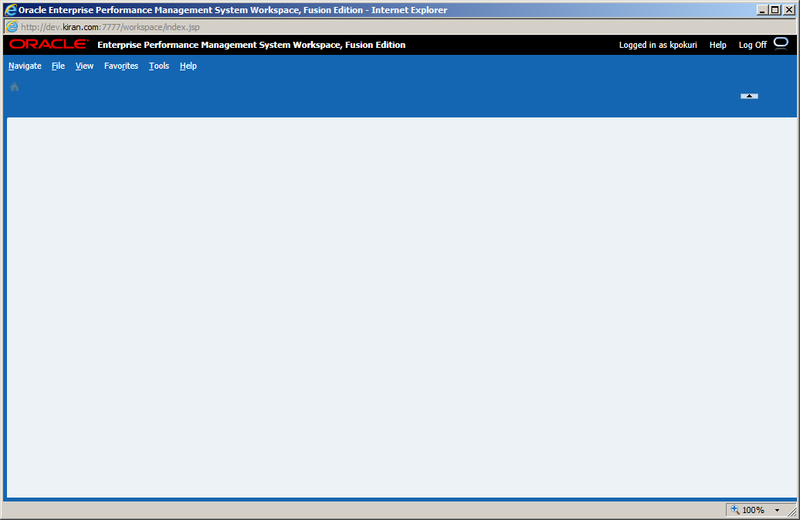 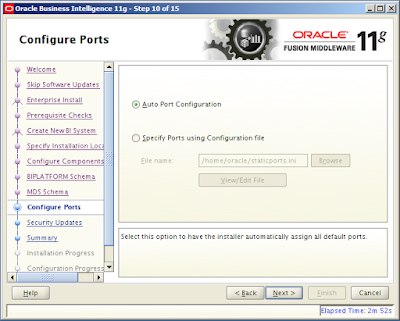 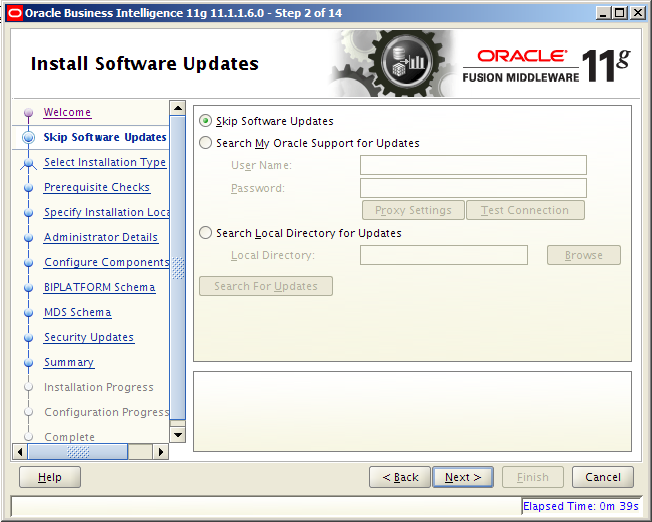 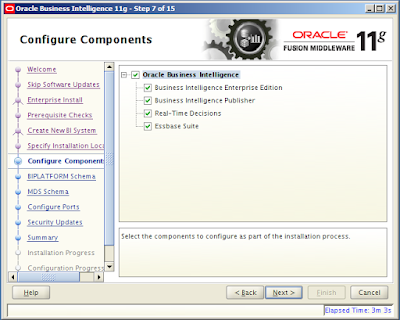 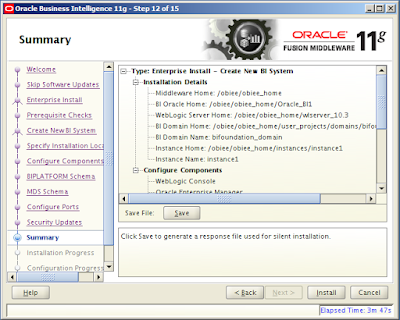 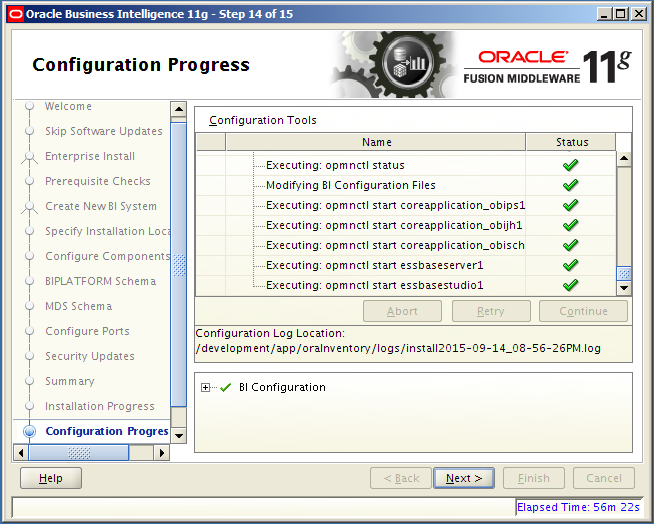 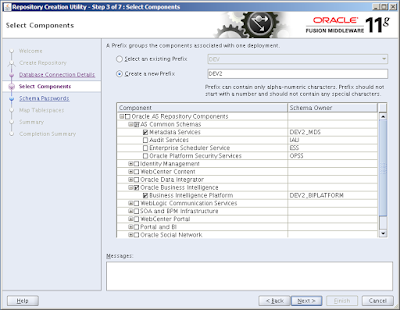 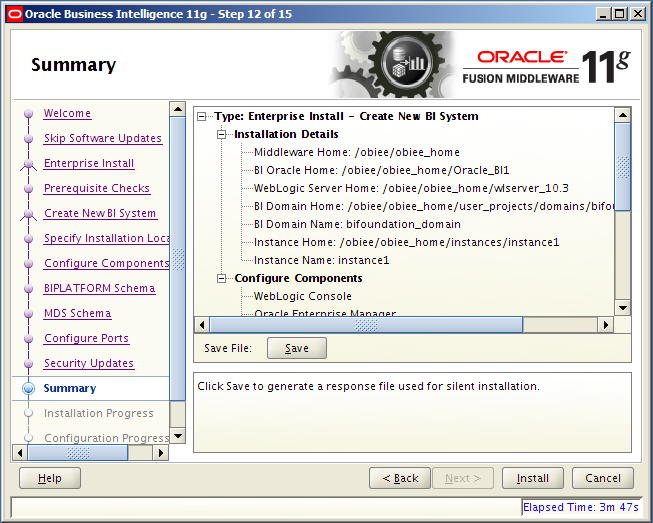 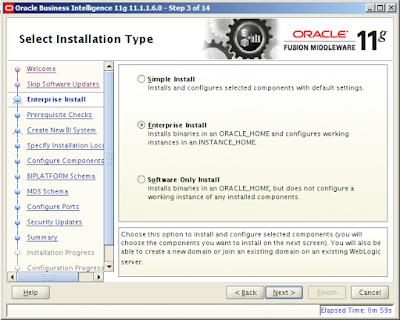 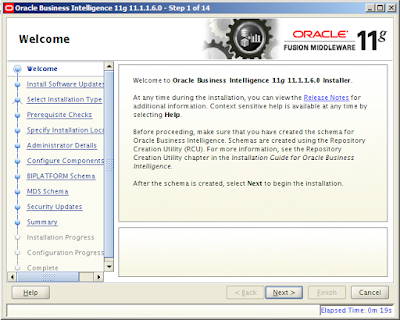 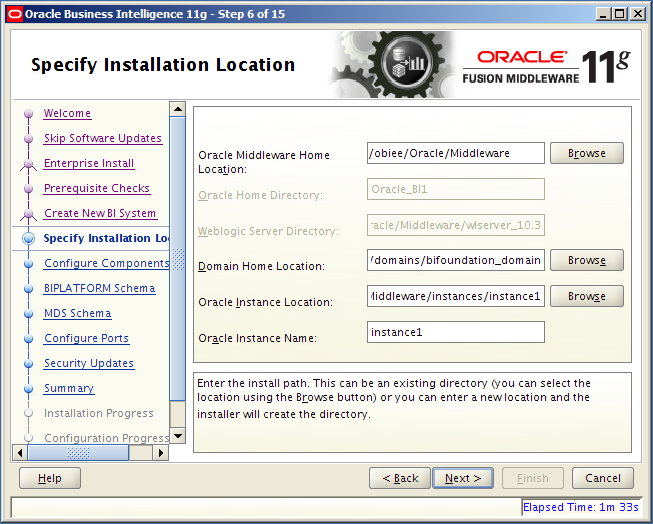 2) Connect to the Enterprise Manager. 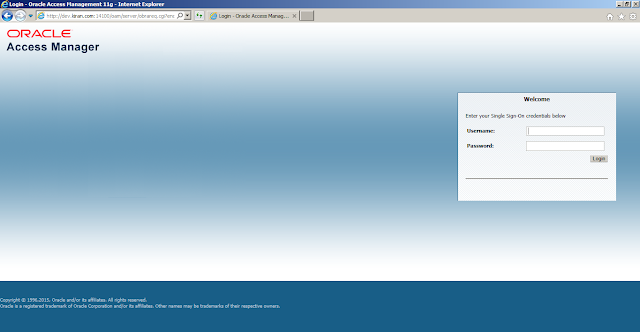 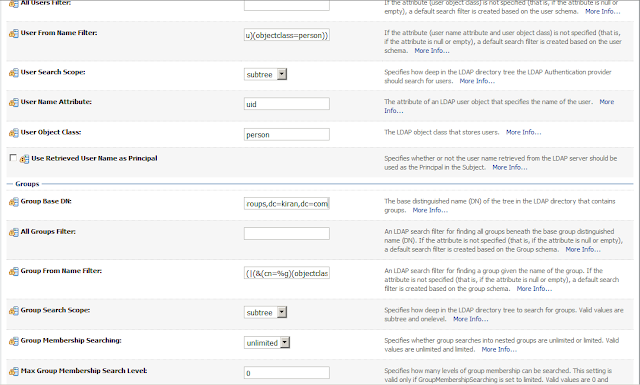 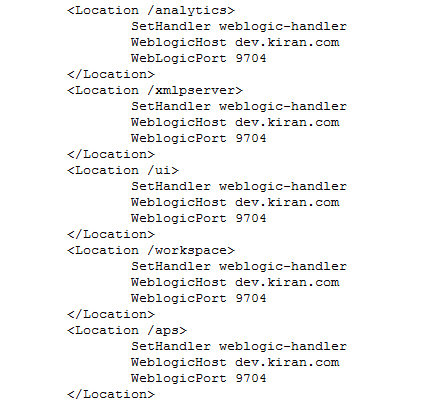 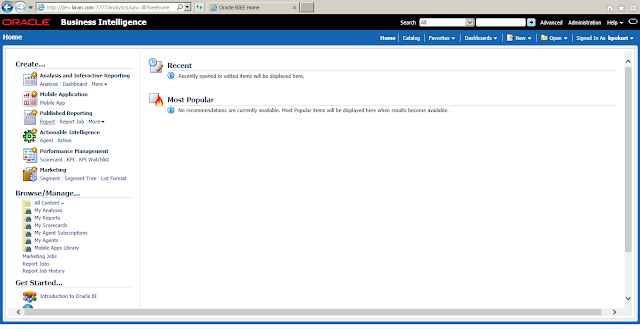 3) Locate the Domain in the left navigation panel. 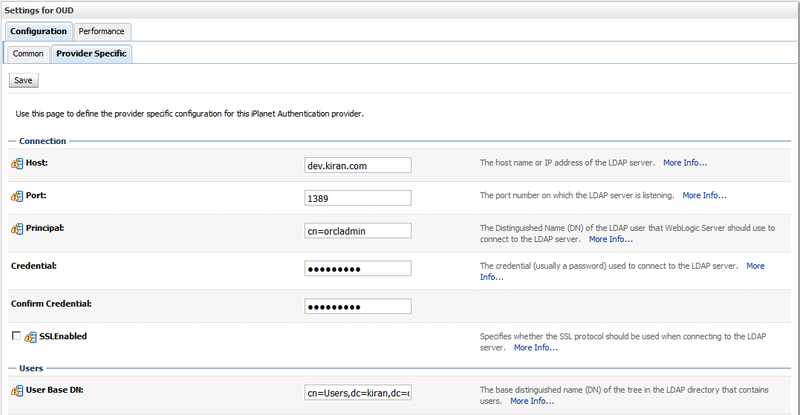 4) Right click and select Security -> Credentials. 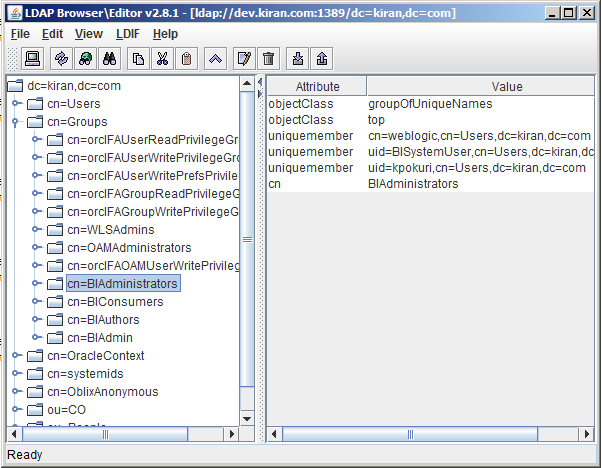 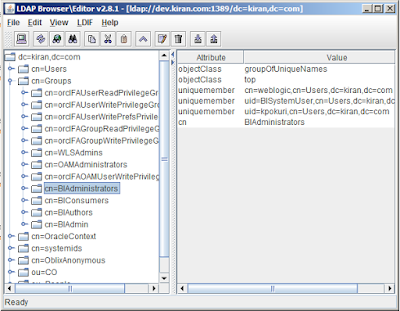 5) Delete the credential Map key pair (OAM_STORE, coh). 6) Restart the AdminServer. 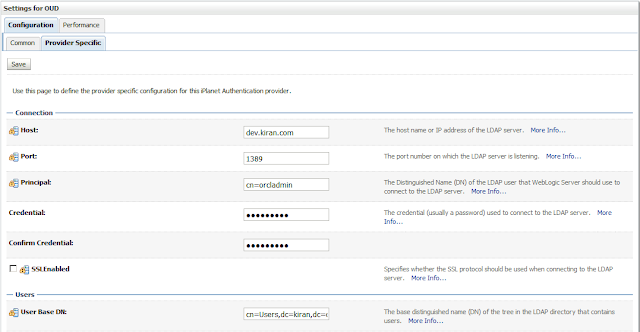 This will re-create the Coherence Bootstrap artifact and reset the required password.